Elastic and moisturizing care essence for supple and younger looking skin filled with moisture. Plump up your youthful firmness with moisture! Skin Fit Up™ technology consists of powerful antiaging ingredients extracted from ceratonia siliqua fruit and hibiscus abelmoschus seed, improves skin’s resilience. Hyaluronic Bouncing Water achieves both elasticity and moisturizing care for perfect supple layers, which helps your skin to look younger. 1) Skin Fit Up™ technology, consisting of powerful antiaging ingredients extracted from ceratonia siliqua fruit and hibiscus abelmoschus seed, improves skin’s resilience. 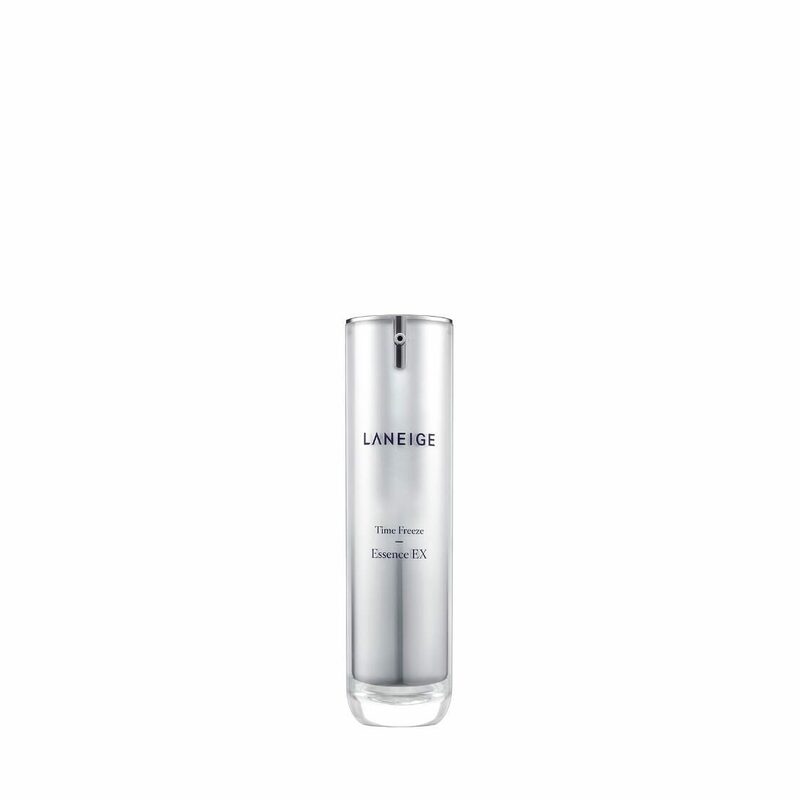 2) The Hyaluronic Bouncing Water achieves both elasticity and moisturizing care for perfect supple layers, which helps your skin to look younger. 3) While applying, you can feel your skin getting both moist and supple, as the product vitalizes the skin while also making it smooth and firm.